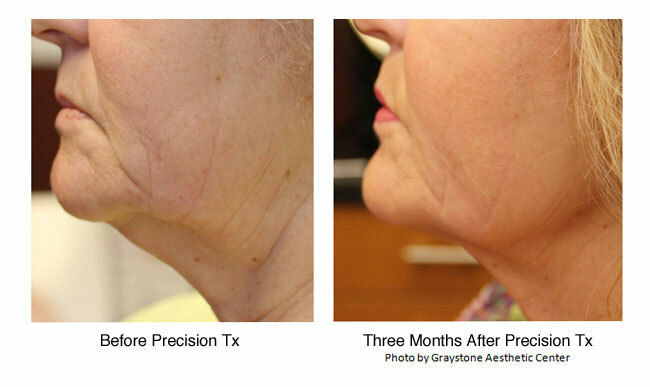 Get the "Precision" you've been searching for! 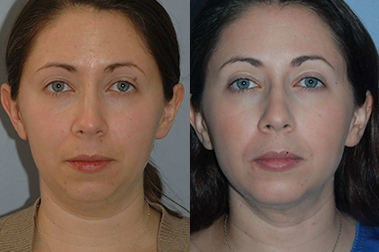 Precision Laser Treatment for Small Area contouring. 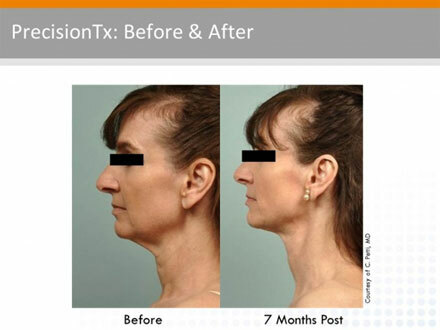 PrecisionTx treatments are minimally invasive and can be done in-office. 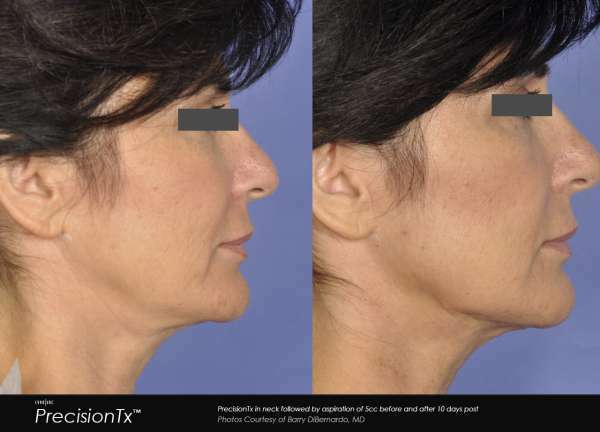 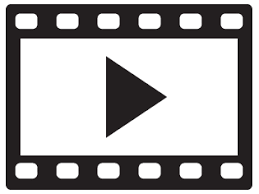 These one-time, one-hour procedures make PrecisionTx ideal for patients who are seeking the best possible results with the least amount of downtime. 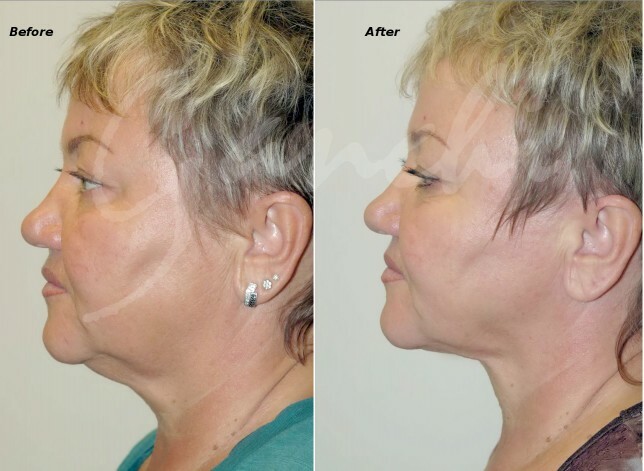 It is an excellent treatment for improving the appearance of you neck, jawline or reducing the appearance of jowls. 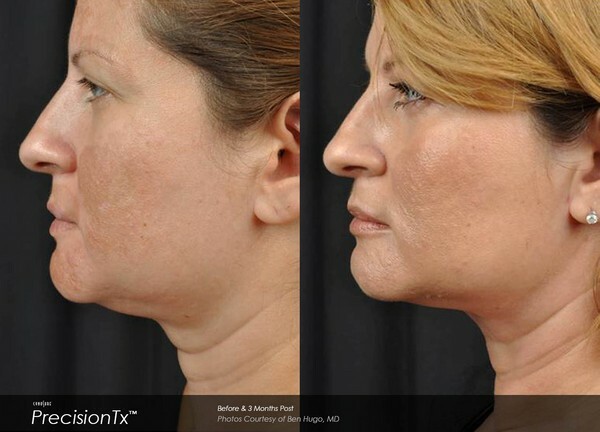 With PrecisionTx, you get a defined look without a surgical facelift.